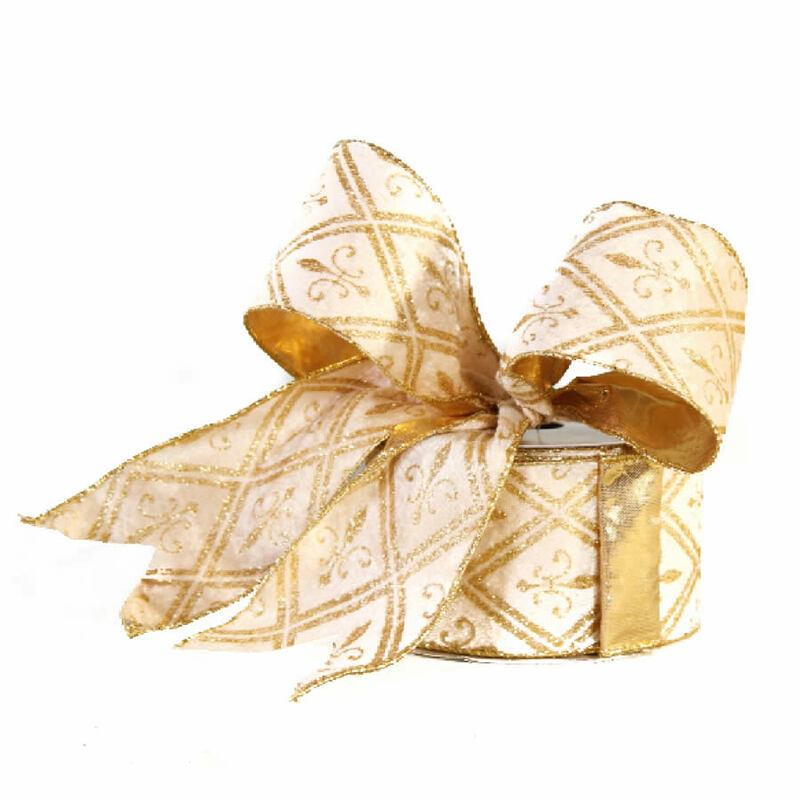 How beautiful is the embossed pattern on this Ivory and Gold Diamond Ribbon? 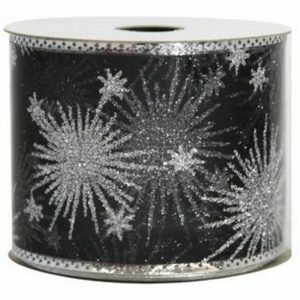 Each roll contains 9-metres of high quality, 7cm wide ribbon. The French fleur de lis symbol is combined with an argyle-style, diamond pattern for a distinctive ribbon that will bring sophistication and beauty to your home’s decor. Each spool has a wired edge tucked under a decorative braided trim, for additional ease and simplicity during use. 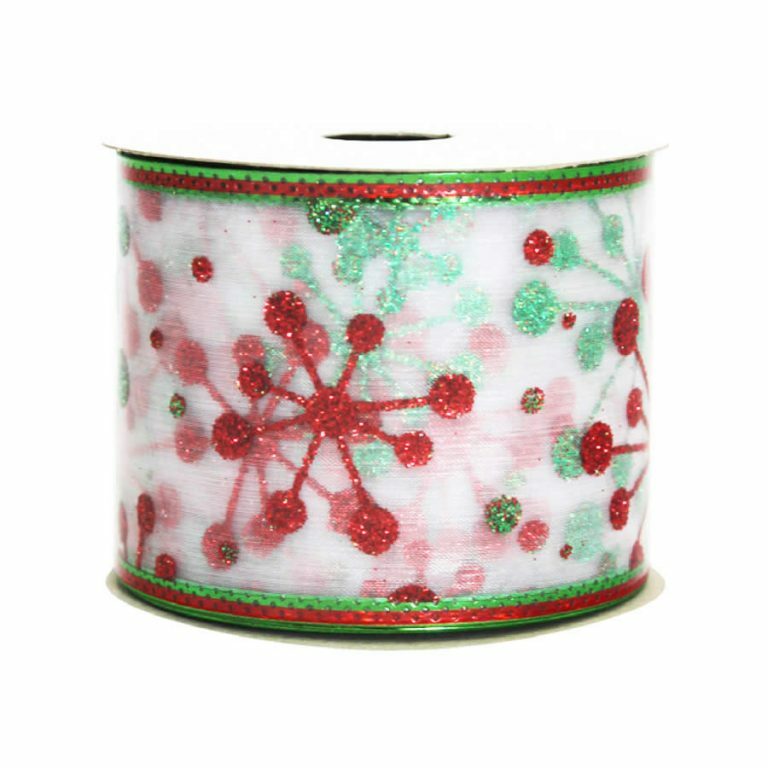 You won’t have to worry about your bows drooping or your trims coming untied, as there is a thin wire along each side of the ribbon that will help to keep it in place. 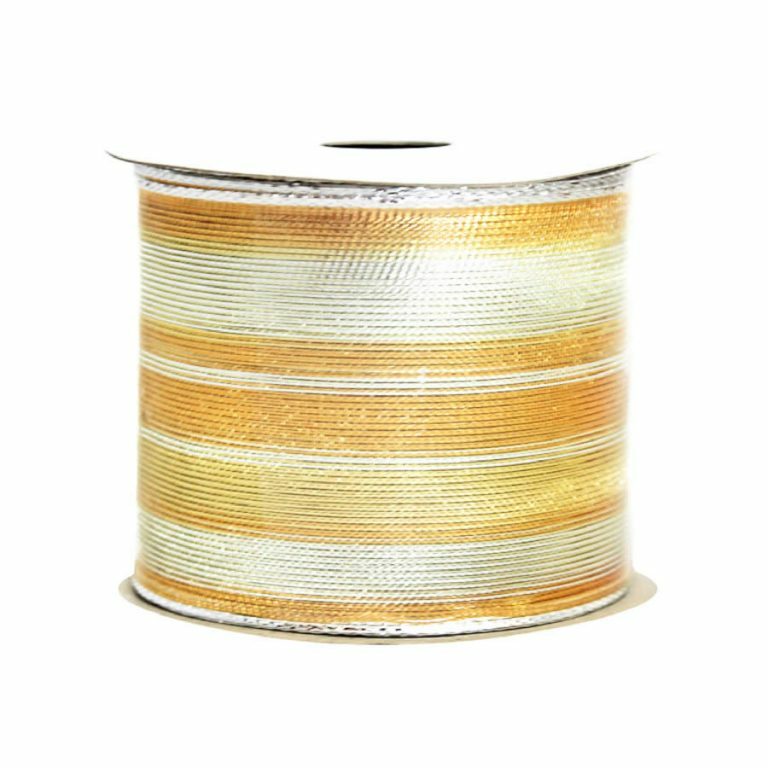 This ribbon would stun on any wreath or tree, and it pairs elegantly with gold, silver or ivory. 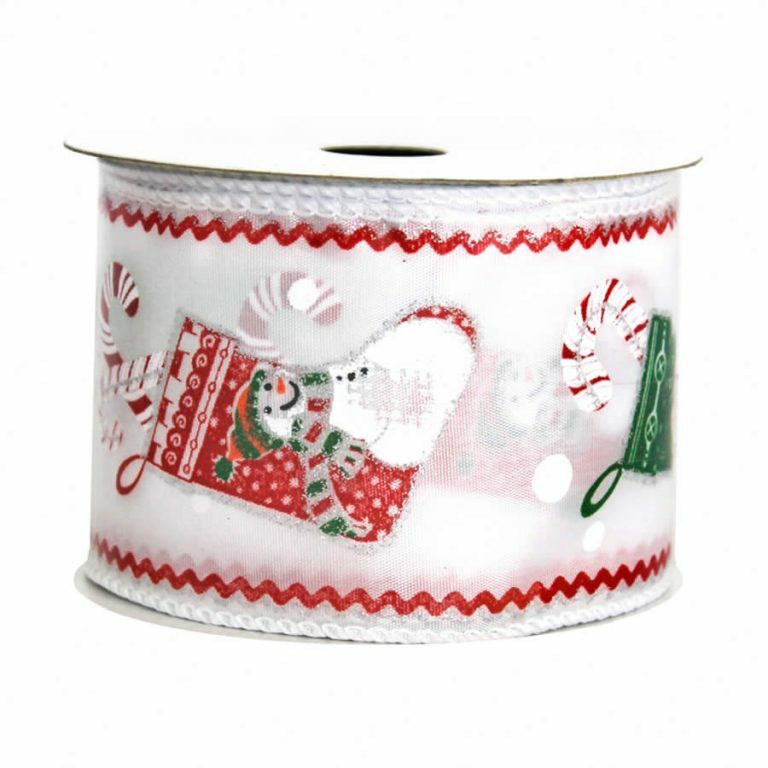 Enjoy this ribbon year round, whenever you need a fast and stylish accent, but be sure to integrate it into your holiday displays, as well. It is so lovely and will bring something special to your Christmas season!